This article was submitted by TF volunteer, Sara Martinez, and originally published on Speech-Language and Audiology Canada’s blog, Communiqué. Camps, curriculums and mobile phones. These are a few of the ways a small Canadian cleft lip and palate charity is trying to combat speech-language professional shortages in low and middle income countries. Transforming Faces is a registered charity that partners with local organizations in developing countries to ensure patients born with cleft lips or palates have access to timely surgery and comprehensive rehabilitative treatment for as long as they need it — sometimes up to 20 years. 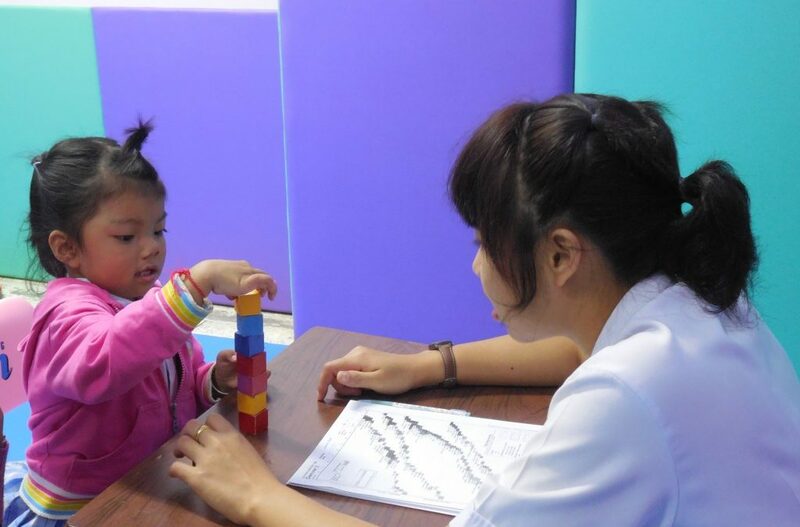 Delivering speech therapy — a central component of this comprehensive care model — requires a little creativity in low-resource environments. In Thailand, there are approximately 160 speech-language professionals for a population of 67 million, and almost all of them are concentrated in the southern region. As a result, Transforming Faces’ partner in the north uses mobile speech camps to deliver ongoing speech support for patients from northern Thailand and the border areas of Laos and Myanmar. Through this camp approach, qualified speech-language pathologists travel to the north to train a group of speech assistants in remote communities. Speech assistants continue with patient treatment on a more regular basis, and follow-up evaluations are completed to gage the success of the training and the quality of patient care. In Ethiopia, Transforming Faces partners with the only qualified speech-language pathologist in a country of 99 million people. 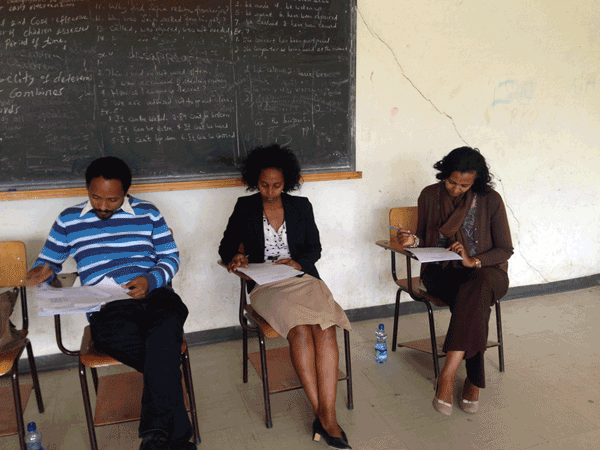 To tackle this alarming professional shortage, the organization has worked with its partner, Yekatit 12 Hospital, to develop a speech-language pathology degree program curriculum for Addis Ababa University. After several years of work, the university curriculum was approved by the Ethiopian Academic Commission in August 2015 and the first cohort of eight students has now been enrolled. In India, delivering ongoing speech support for patients in highly remote, rural communities poses the biggest challenge. 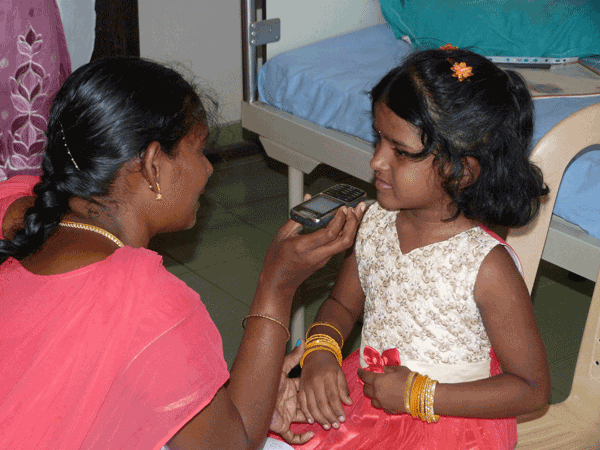 In response, Transforming Faces’ partner at Sri Ramachandra University developed an application called E-MPOWER that enables community-based rehabilitation workers to track and store patient information from a mobile phone device. Data is transmitted to a central database where a team of specialists can monitor patient progress, assess audio recordings and adjust treatment plans as needed. These outside-the-box approaches aim to foster normal speech and language development, improve confidence and self-esteem and give patients born with cleft and palate a fresh lease on life, no matter where in the world they are born.